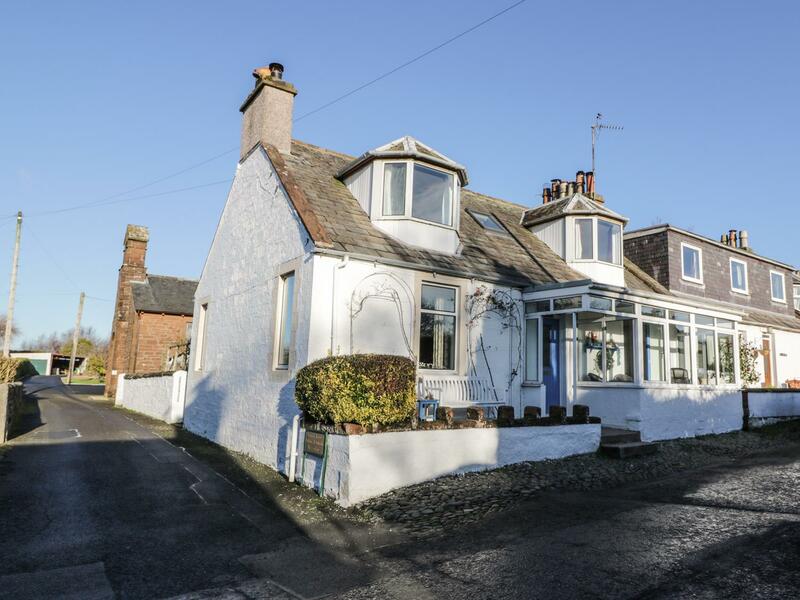 A pets welcome home in Beattock, caters for 4 individuals with 2 bedrooms. 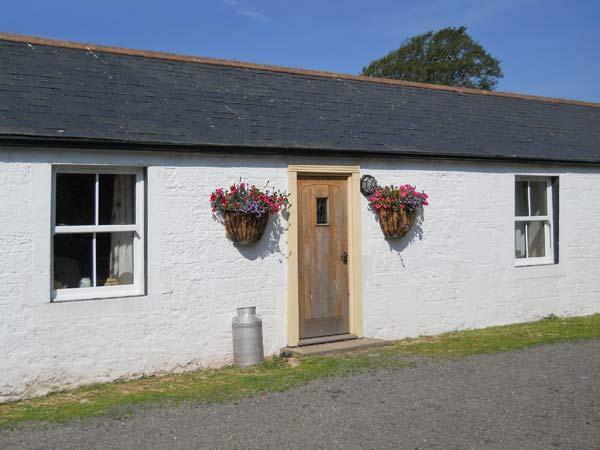 Superb for breaks with your dog, also is equipped with broadband access and see reviews and photos here. 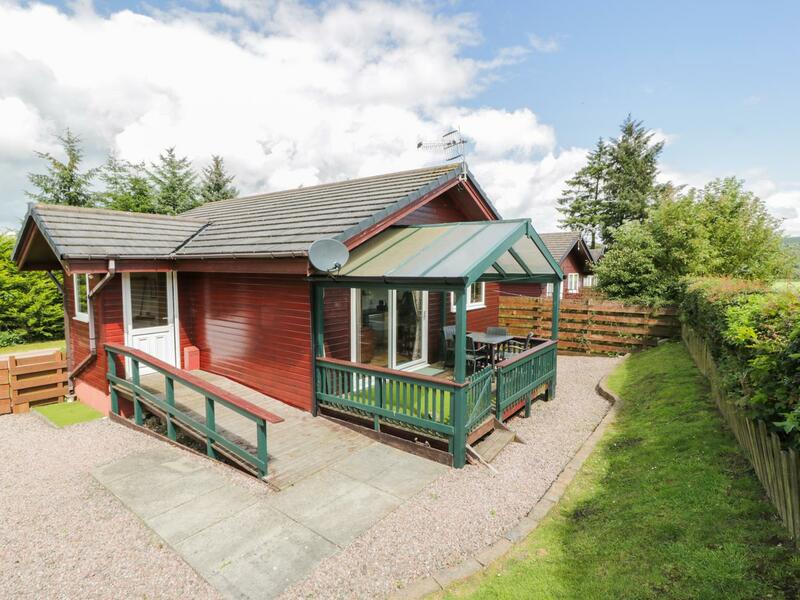 A pet friendly holiday home in Dumfries, accommodates up to 4 persons with 2 bedrooms. Outstanding for breaks with your dog, also does not provide broadband and find reviews and images here. The Granary is in a countryside setting in Sanquhar, a restful holiday cottage in Dumfries And Galloway, outstanding for unwinding. 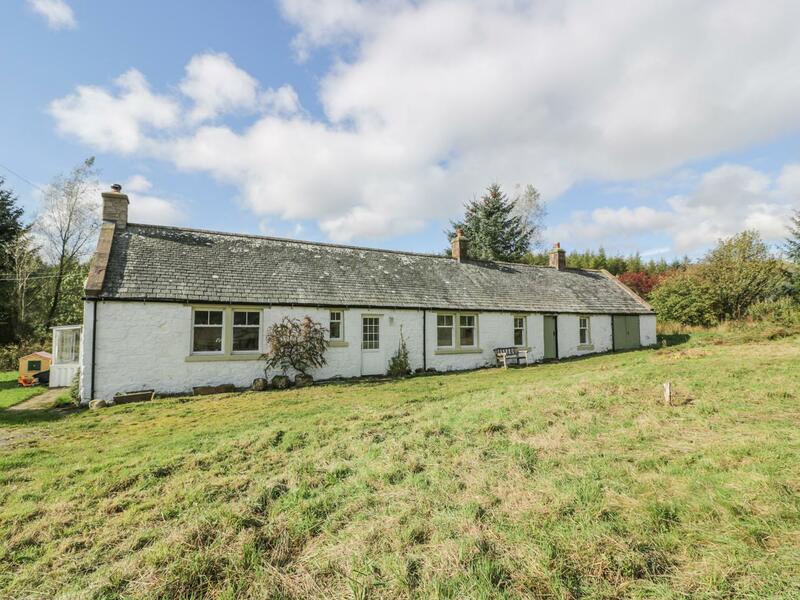 This quietly located holiday let in Sanquhar sleeps 4 with 2 bedrooms. 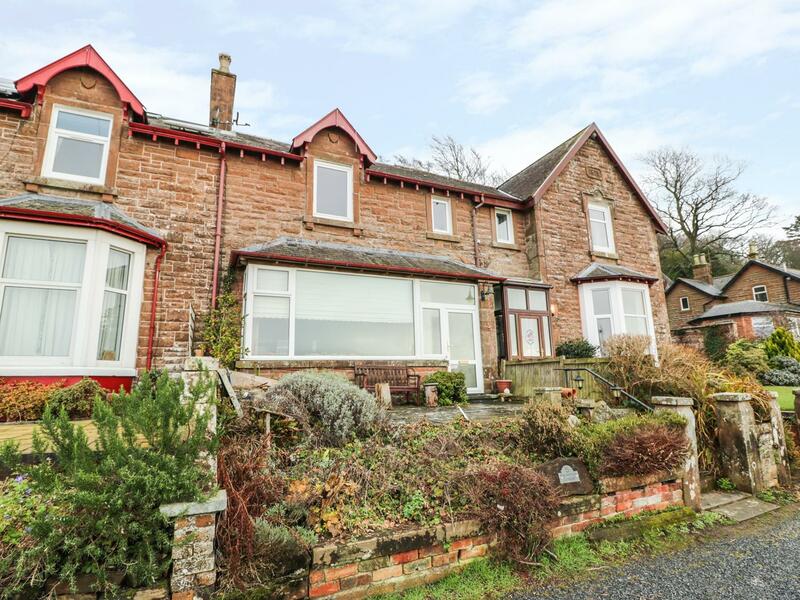 A dog friendly self catering property in Dumfries, welcomes up to 5 people with 3 bedrooms. Great for breaks with your dog, also comes with WiFi broadband and find images and information here. 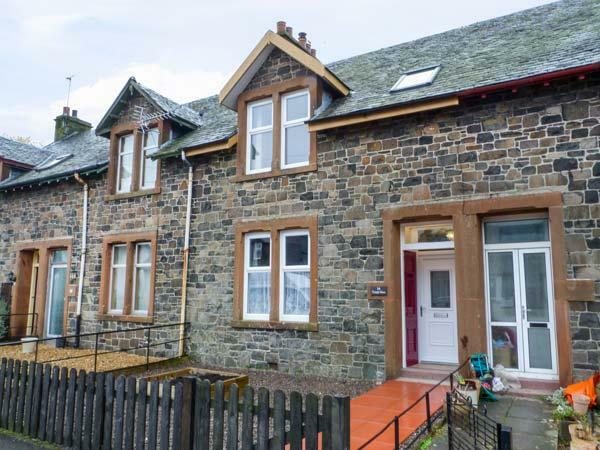 A dog friendly self catering holiday home, in Glencaple, welcomes 6 guests with 3 bedrooms. 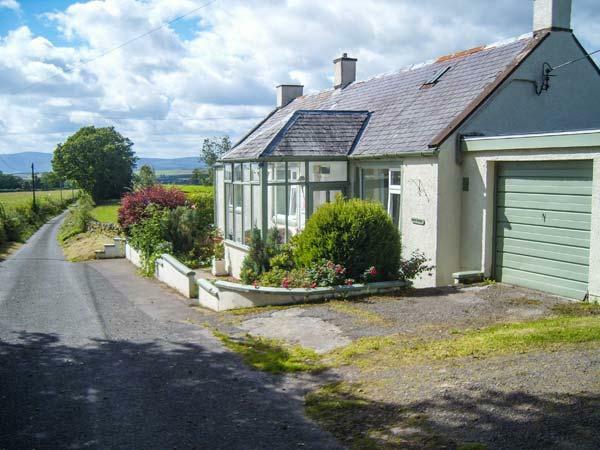 Pefect for a family and dog holiday, also comes with internet access and see images and information here. 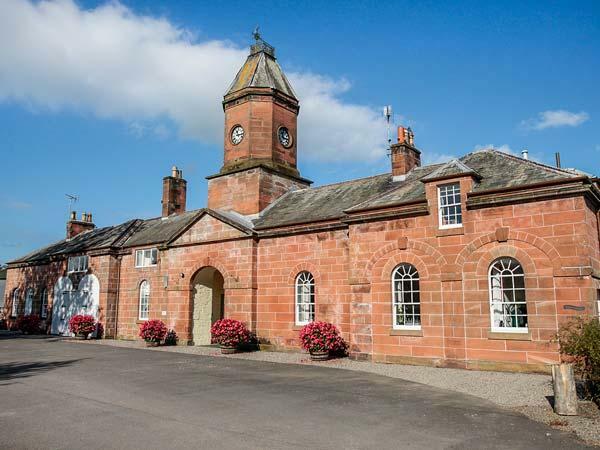 Suitable for 12 persons, Dunmuck is a spacious self catering cottage, Dunmuck in Dumfries takes pets and is set in Dumfries and Galloway. 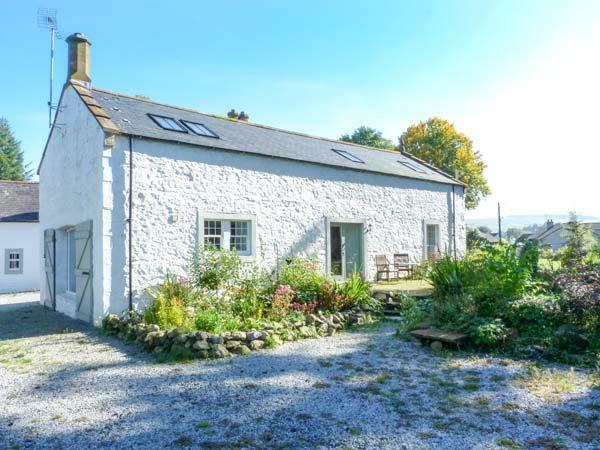 Glenwharrie Cottage in Kirkconnel is a pet friendly property in Dumfries and Galloway, admits dogs and accommodates up to 6 guests. 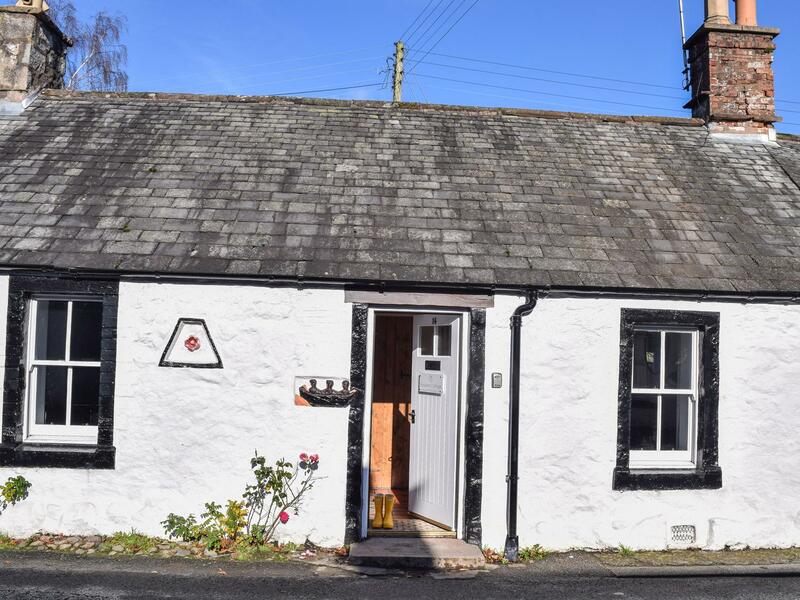 Having 2 bedrooms and 1 bathroom, also is non smoking and you can view details for this pets welcome holiday cottage in Kirkconnel here. 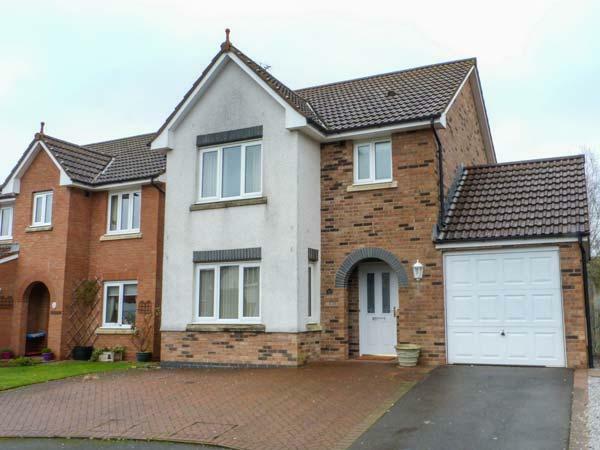 A pet friendly home in Dumfries, welcomes 4 people with 2 bedrooms. Superb for a family and dog holiday, also does not provide Wifi and see photos and information here. 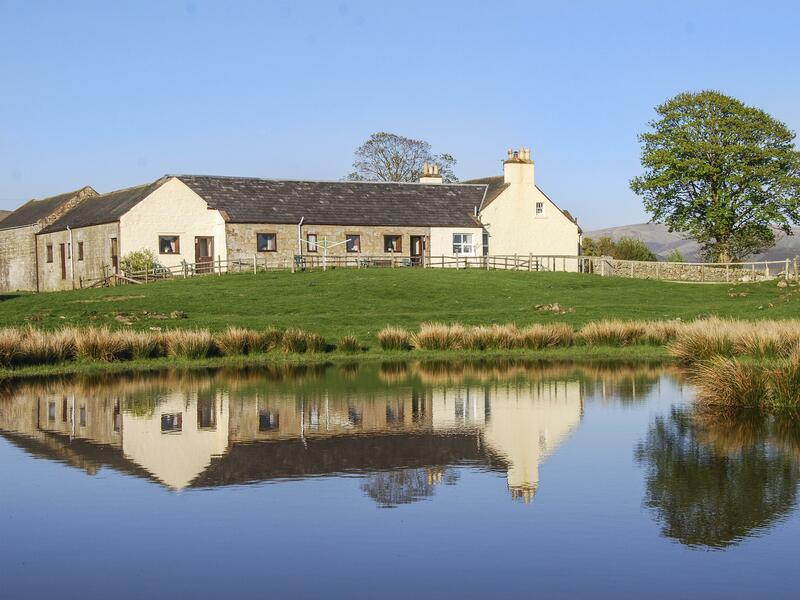 A country holiday let that caters for 6, The Dairy in Sanquhar is restful and has 3 bedrooms and 1 bathroom, The Dairy is excellent for a revitalizing break in Dumfries and Galloway. 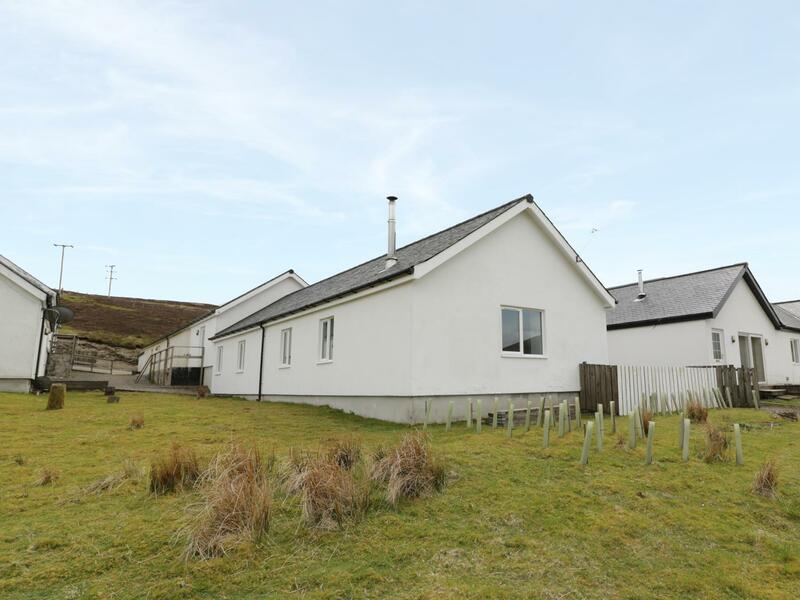 A dogs welcome self catering property in Glencaple, accommodates 6 guests with 3 bedrooms. Good for dog and family holidays, also offers WiFi broadband and see information and reviews here. 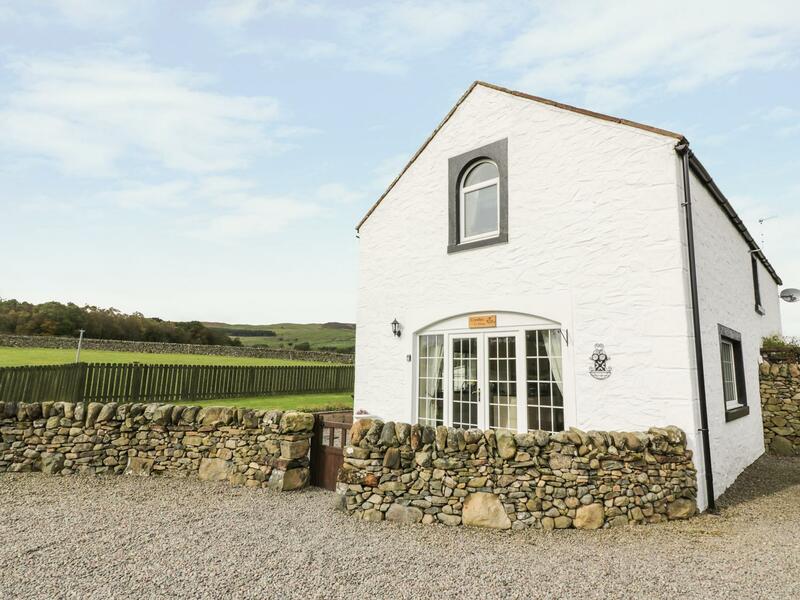 A homely cottage in New Abbey, Rosewall Cottage is ideal for 2 and situated in the gorgeous region of Dumfries and Galloway.